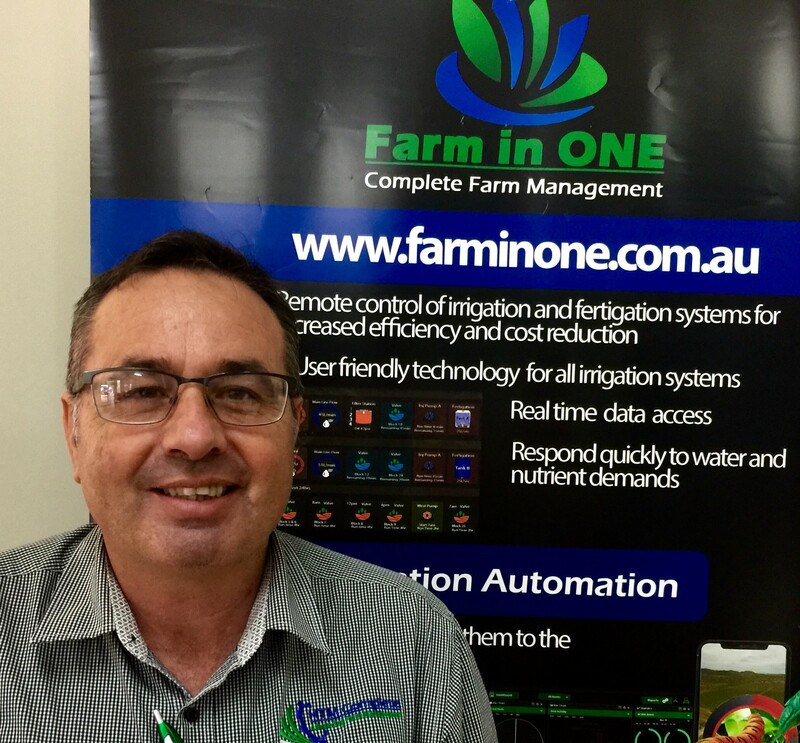 Fabian is a specialist in irrigation agronomy with 17 years’ experience within the industry and 25years experience in farming. He oversees all aspects of the company providing leadership for new feature project developments and growth of HTM Complete. He offers consulting advice services to help clients solve their challenging farm management matters. Fabian works in with other key advisors from a diverse range of companies in order to build a team of experts who can contribute to all aspects of Advancing Farm Management.